The Reis Group, a Public Relations Agency A D.C.-based agency specializing in health, healthcare, science, and social issues. 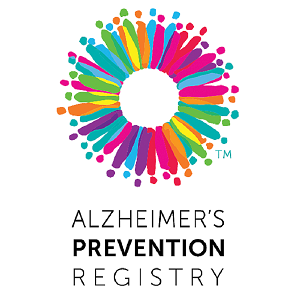 In an effort to support clinical trial recruitment efforts for the Alzheimer’s Prevention Initiative Generation Program, Novartis, Amgen, and Banner Alzheimer’s Institute engaged The Reis Group to expand its national media efforts to conduct targeted outreach in more than 60 study site markets across the U.S. The Reis Group leveraged local areas of leadership, special health observances, and new state-specific Alzheimer’s impact figures to raise awareness about the research studies and complement other recruitment efforts for the sites. As part of our efforts, we also media trained Principal Investigators of key study sites to reinforce messages during regional interviews. Additionally, The Reis Group developed a media toolkit with key materials, including talking points, template news releases, and template editorials to arm study sites with resources to support additional outreach efforts. Through these efforts, The Reis Group has coordinated more than 150 regional media placements, reaching an estimated audience of nearly 28 million people. This outreach has had a direct impact on recruitment efforts. The Reis Group is a Washington, D.C.-based public relations agency focused on health and social causes. We are passionate about our clients' issues and believe in the power of communications to transform lives.